Moreland Community Gardening is a group of like-minded folks, dedicated to fostering a sustainable urban lifestyle and a sense of community via digging, planting and growing, and all the other beneficial things that go alongside intermingling with the natural world and producing your own food. 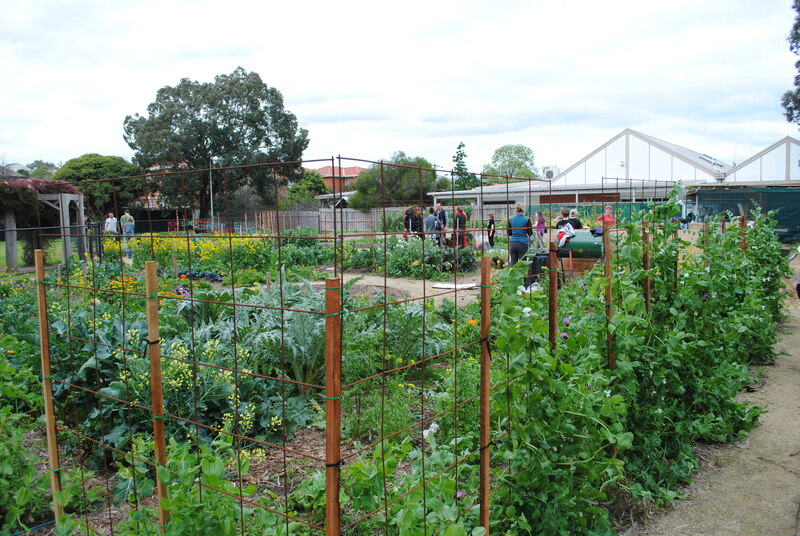 Currently, the two main projects managed by the group (I’m tempted to create an acronym, but that would be confusing for Melbournians) are the West Brunswick Community Garden and the adjacent Food Forest, next to Dunstan Reserve. But I get the feeling that Moreland Community Gardening will be spreading their wings in the near future, extending their skills and experience to encourage more such gardens throughout the Moreland area. 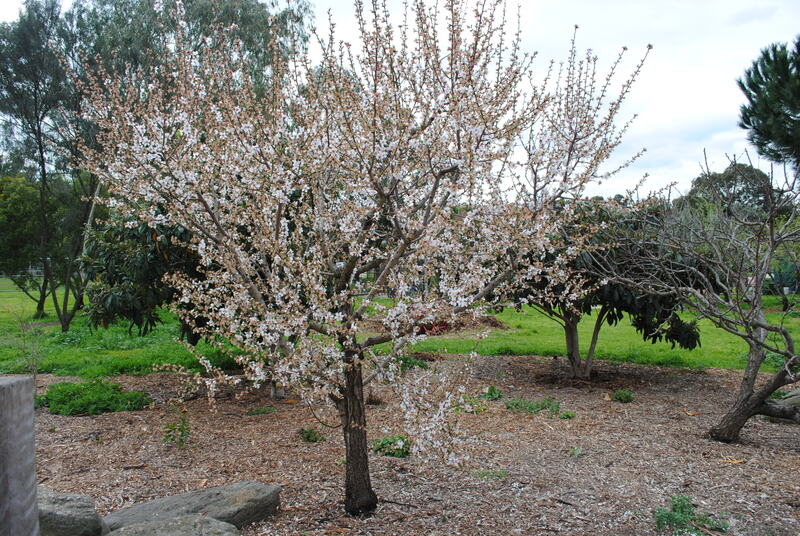 Moreland Community Gardening welcomes anyone who would like to become involved, whether as a community gardener, food forester, or both. Visit the website or the Facebook page to make contact and express your interest. 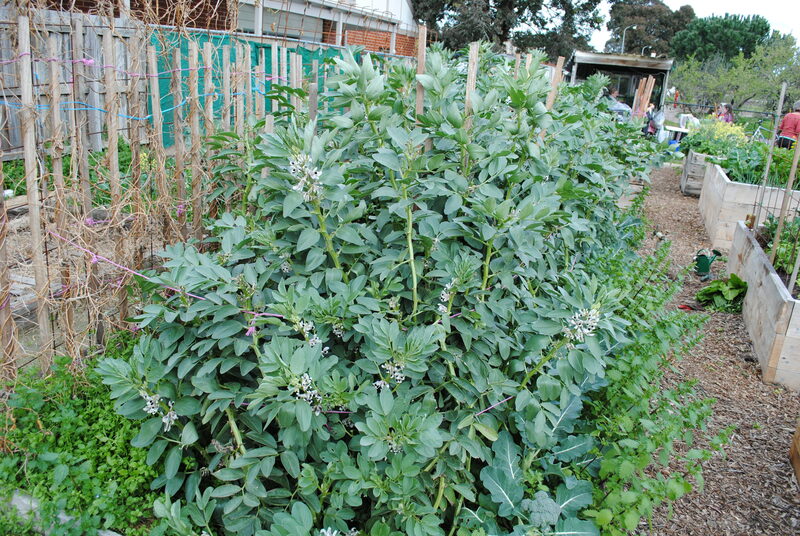 West Brunswick Community Garden and Food Forest has a Sunday Session every week, from 9am – midday, focusing on general maintenance of the garden, sowing and harvesting. 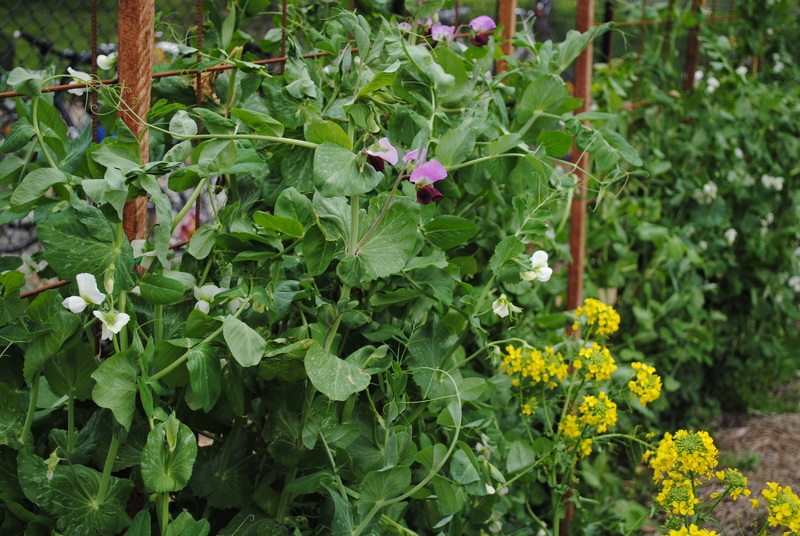 On the 4th Sunday of the month there is a Garden & Gather session, from 11am – 3pm, to tackle big jobs around the site. For more from The Buzz on the MCG (there, I did it), check out A Growing Community.